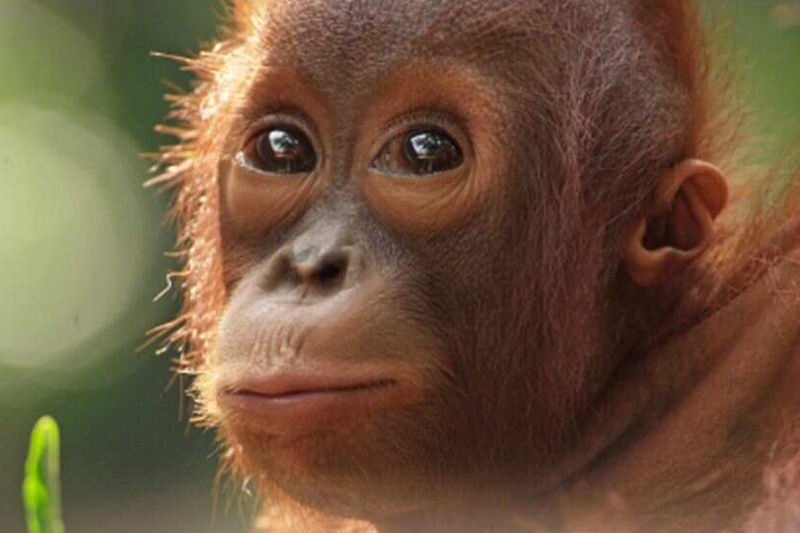 Endangered orangutans may be imperilled by a new coal development. 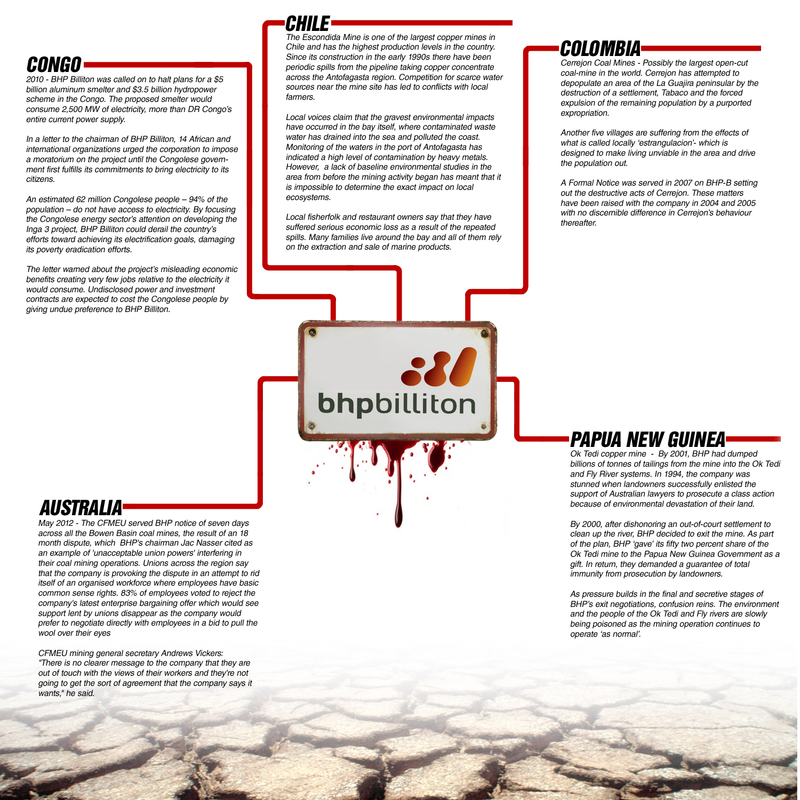 BHP Billiton has a massive coal mine planned for Central Kalimantan. But local environmental activists are worried about its impact on people and forests.